A word I constantly hear these days is “focus”. It comes in many forms, from advisors insisting the company should focus on this or that aspect of the business, from experts that have focused their career on a narrow field, to behavioral experts explaining that multitasking is “killing our brains” and we should focus on one task at a time. For me, it’s all a matter of defining the problem, and the level of depth we can manage it. Driving a car is a familiar example of multitasking and it seems that most people can do it, as long as they focus on the big picture – the car general direction and the road. No one would succeed by “focusing” on one task at a time. And yet, I have seen many investor asking companies to focus, “do not spread yourself too thin”, kill this or that idea, all in the name of “laser sharp focus”. However, if a company wants to succeed, it needs to keep its eyes on “the road” (economic conditions, customer needs and wants) and “the car general direction” (business model). To attempt to attack “one problem at a time” is inviting failure. We all know the saying that if you decide to go into business for yourself (and many startup employees are in this category, even without being founder or co-founder), you trade a “9 to 5” lifestyle for a “5 to 9” one. A recognition of the huge demands that a fledgling enterprise puts on the courageous few that attempt to build success. If an entrepreneur would focus on one problem at a time, failure would wait around the corner. And with limited resources, multitasking and long hours are a necessary evil – so many things need to be done, at a minimum, for the business to overcome obstacles. Note that this view does not preclude eliminating or postponing what is deemed as non-important given the current state of the business. Just that the advice to “focus” without a deep understanding of the business is, most of the time, wrong. Which brings me to Moven. An early neo-bank player, Moven has recently started to sell software to banks that want to accelerate their digital transformation. It has never been done before (as far as I know), and it creates a potentially confusing business model and message. The Moven “bank” is aiming to change how customers use banking services, through contextual advice, real-time interactions, and better user experience overall. The Moven “Enterprise” is offering the same software to other banks, in recognition of the fact that banking is a hugely distributed market, with 5260 banks in the US alone (as of March 31, 2016). 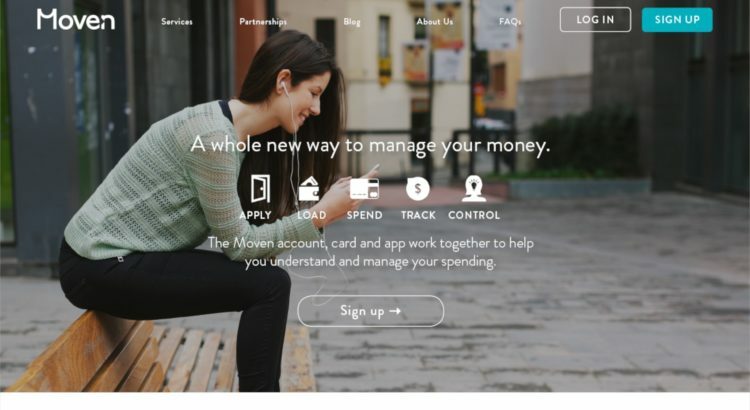 For bank customers in the US, there are 5260 ways to get banking services, and Moven “Enterprise” is a way for many of them to get a modern mobile experience in their hands courtesy of their bank partnership with Moven “Enterprise”. 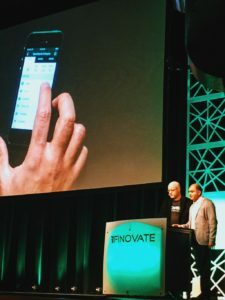 For TD Bank customers in Canada, this has happened already, see below for the video of the demo session at Finovate Spring in May 2016. 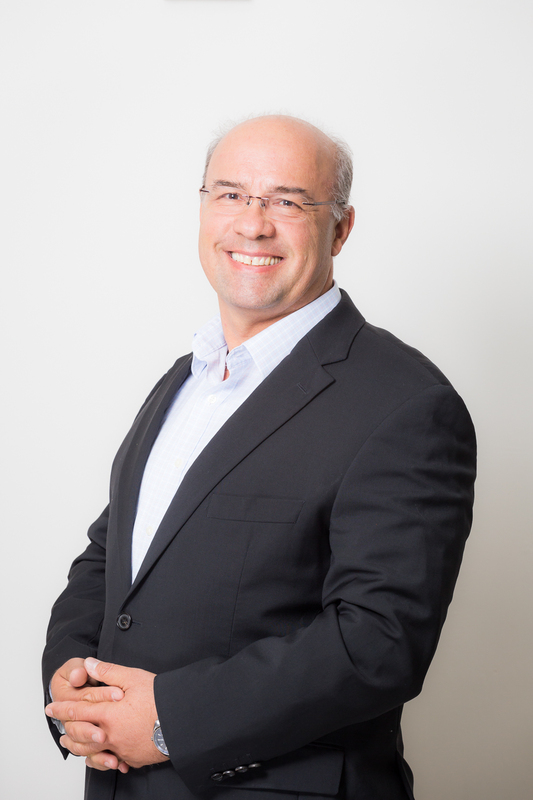 While banks worldwide are analyzing various digital transformation offerings, and running in-depth solution analysis and high-level design sessions with the Moven Enterprise team, the Moven “bank” team continues to be at the forefront of transforming the banking experience, one customer at a time, coast to coast. So if Moven is to define a target to “focus” on, the focus is on the success of the business, and its path towards transforming banking. One last point: a multifaceted strategy cannot succeed without a tremendously talented team, and the Moven team is the only reason the company can focus today, at the same time, on two successful synergistic businesses. 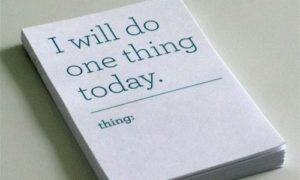 It’s not easy, but it’s being done, every day.